All young men want to run away and join the circus. For Stanley Douglas, a naïve but determined young man, the closest he could find is The Maycliff. When Stanley takes the first real job in his life as a bellman at an historic mansion turned luxury inn on the majestic coast of Maine, he has no idea what he’s in for. The Maycliff attracts eccentric guests of all types, from brash Texan lotharios to African dictators with suitcases full of cash. But the guests can’t compare to the staff. The Cook is a prima donna, the manager is a prissy militant, the maids are brassy pranksters, the bartender’s a drunk, and someone’s got their fingers in the till. The only bright spot may be Mindy, the pretty waitress who misses Stanley’s attempts at impressing her but always seems to find a way to bear witness to his bumbling gaffs. Trying his best to keep order in chaos, Stanley finds that joy and loss, humor and tragedy, friendship and betrayal are all part of the job-and life. Most important, though, is the discovery that everything is going to be all right even if everything is going very, very wrong. 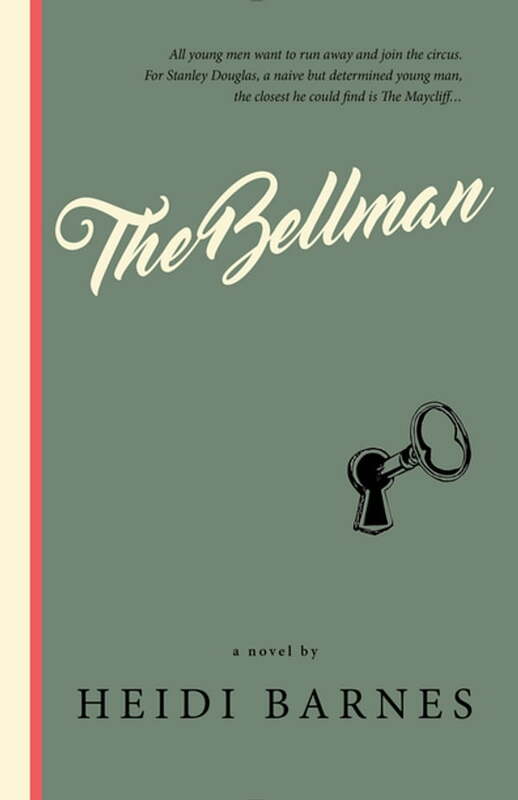 With wit, humor and a sense of nostalgia, The Bellman brings readers back to a day of classic American storytelling, with colorful characters, a picturesque backdrop, and a story that inspires and delights.